Aziz Ansari hosted SNL this past weekend and most everyone found it humorous. Everyone except maybe Chris Brown, who sounds like one of the comedian’s barbs rubbed him the wrong way and led to a critical response from the singer. Alicia Keys Back On The Map? 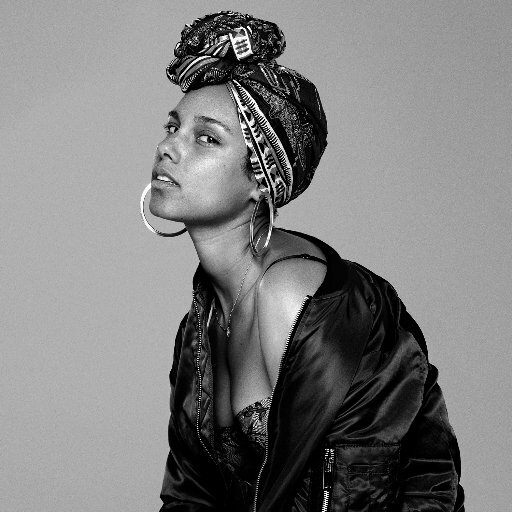 Alicia Keys has dropped her new record called, “In common”, which is available now on itunes. Who is going to be the first to check it out? Personally, I have not had the chance to listen to it yet but I’m sure that it is quality. Alicia Keys is one of the many talented artist in the game so we wouldn’t expect anything less, correct? I know a lot of people have had their mixed feelings over the years with this artist because of her personal life decisions. However, that shouldn’t change the way she delivers her art to the world, right? We all have skeletons that eventually come to the light and at the end of the day her actions didn’t affect any of us personally. With that, I wonder what exactly her new single is about. Love is always a great and relatable topic to sing about so let’s all keep our hopes up! Also, if you all were wondering when she will hit the stage again, you’re in luck this weekend. 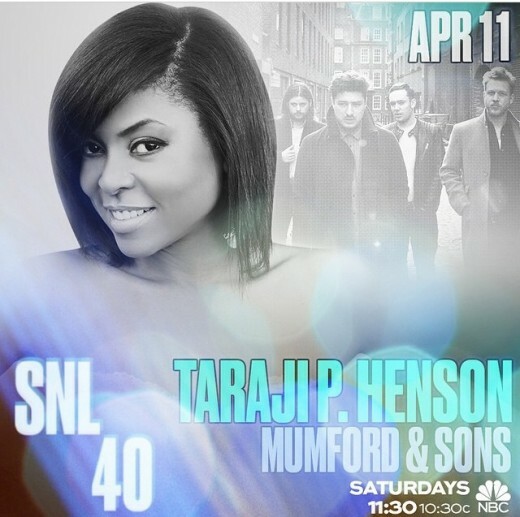 Alicia will be attending and performing at the SNL event, where she will showcase her new single. I wonder if this means an album is in the works, as well? Seems like lately everyone is coming out with albums that has everyone in their feelings, including myself. Anyways, thank you Alicia for your gift and we can’t wait to see what’s in the works! Listen To Kanye West’s Meltdown Before SNL Performance! 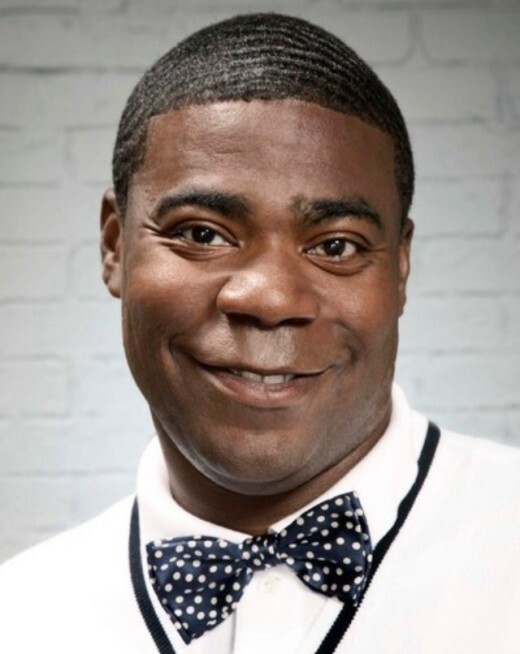 Tracy Morgan set to return to “Saturday Night Live” as a host! NBC confirmed that the former cast member would be returning yesterday evening! This makes his first appearance since his car accident last June. 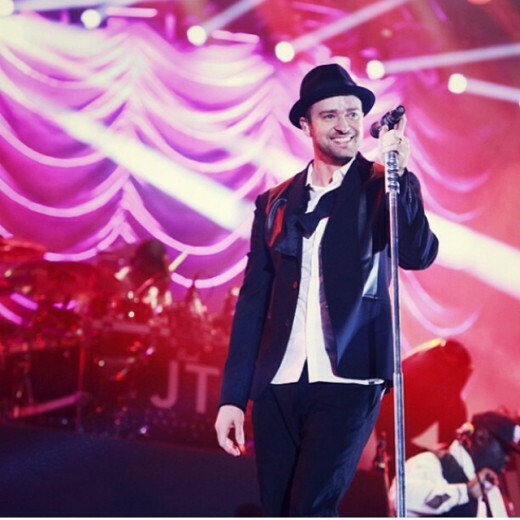 The soulful singer Justin Timberlake just celebrated his 34th birthday yesterday, but it was not just his born day he was happy to see! Timberlake posted a picture on Instagram of him kissing his wife’s, Jessica Biel, belly! The rumors are finally confirmed, the two are having a baby!!! 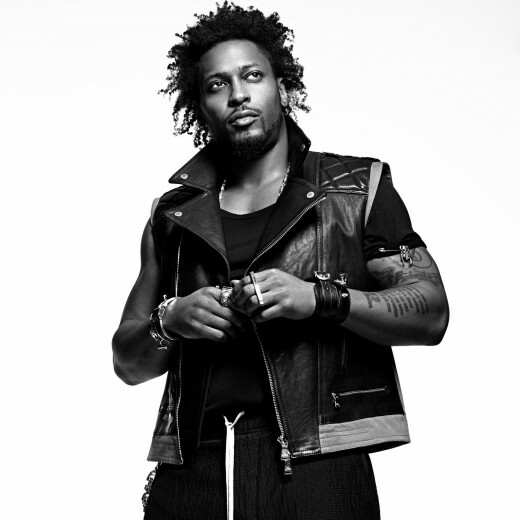 D’Angelo to Perform on Saturday Night Live! R&B/Soul crooner and musician D’Angelo has been announced as the musical guest for the January 31 episode of Saturday Night Live. Nicki Minaj was the musical guest on SNL this weekend, but she also killed a few skits along with her two musical numbers.